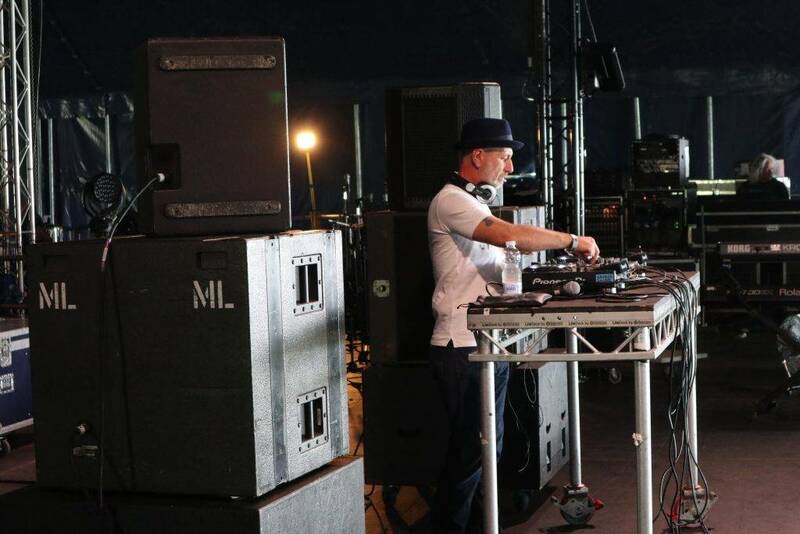 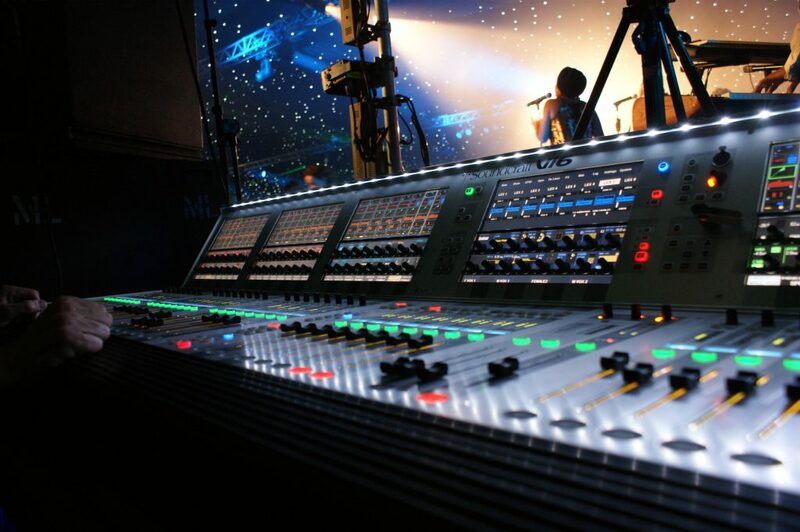 ML Executives specialises in live event management. 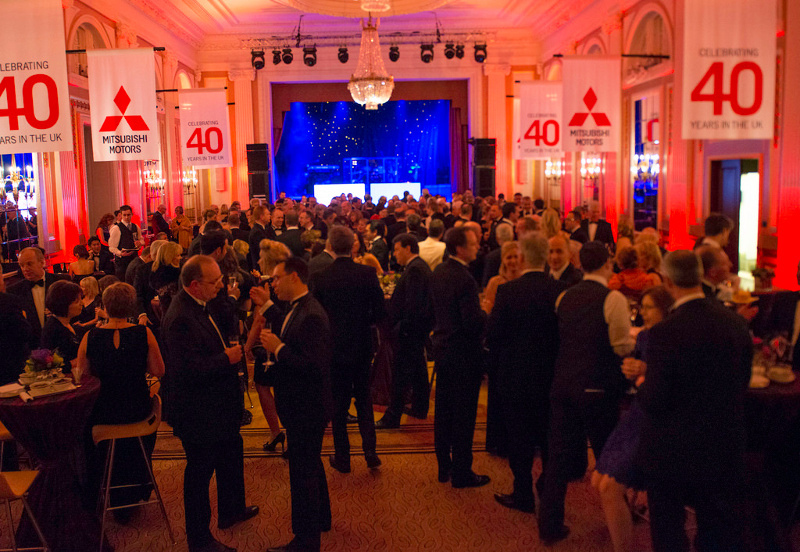 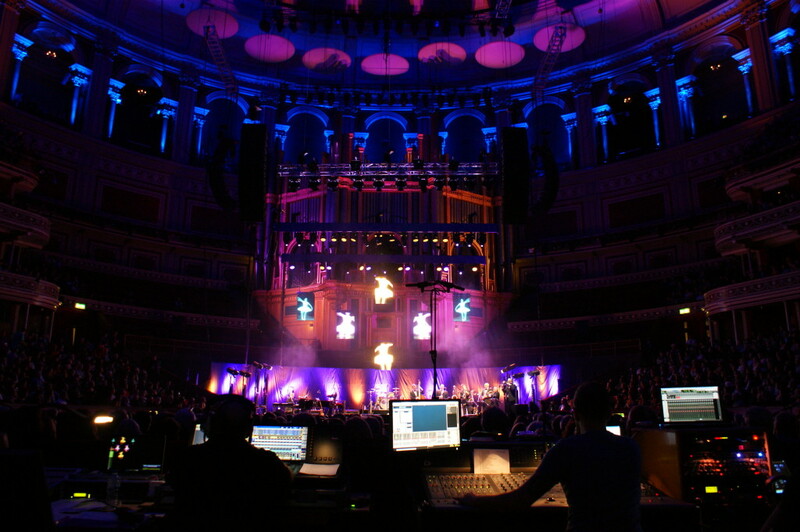 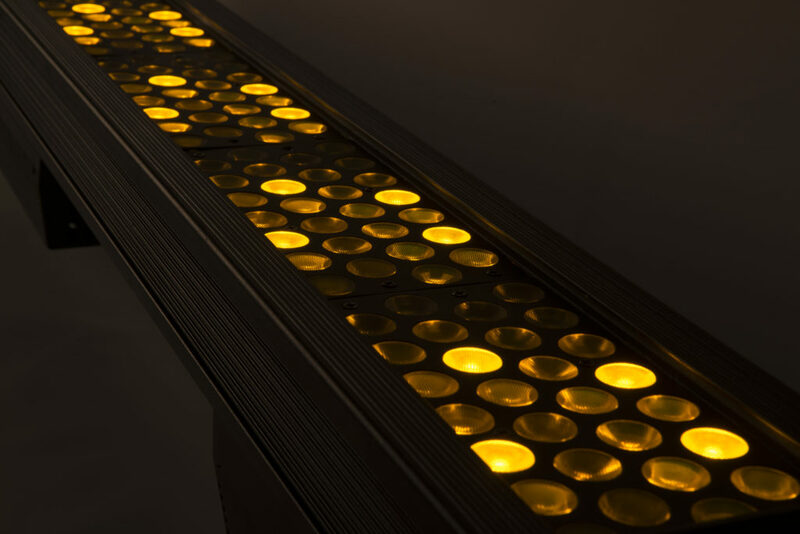 We are one of Europe’s leading full service live event production suppliers. 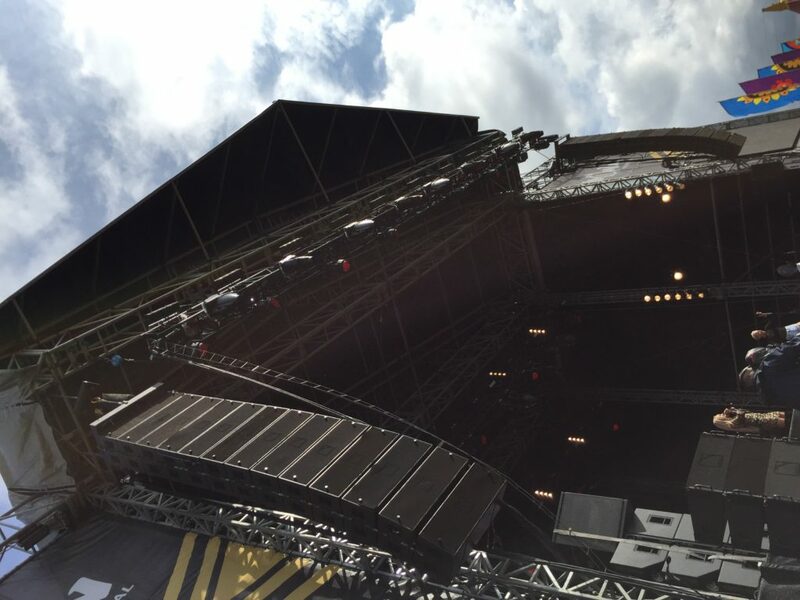 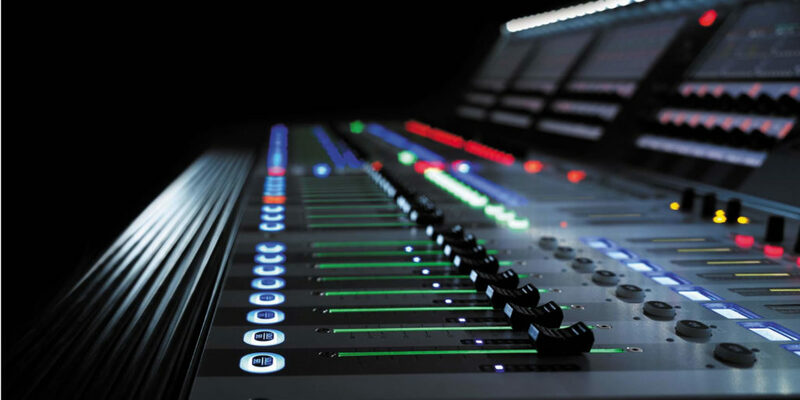 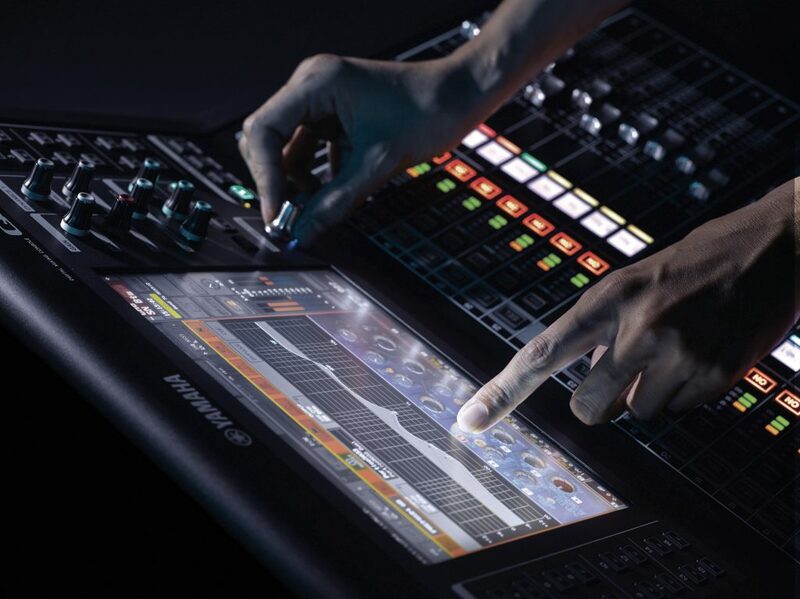 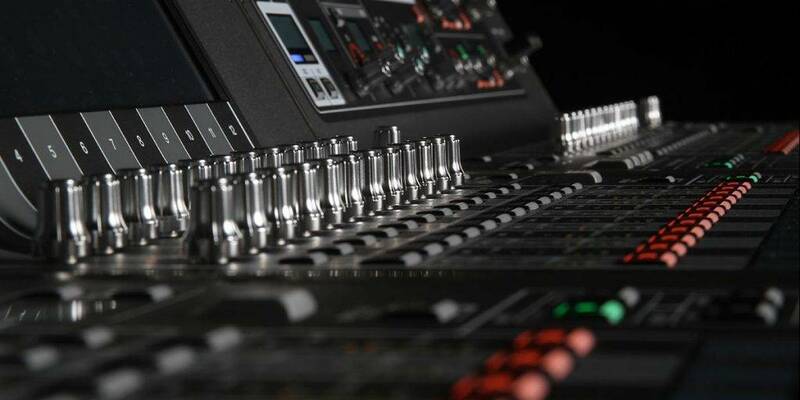 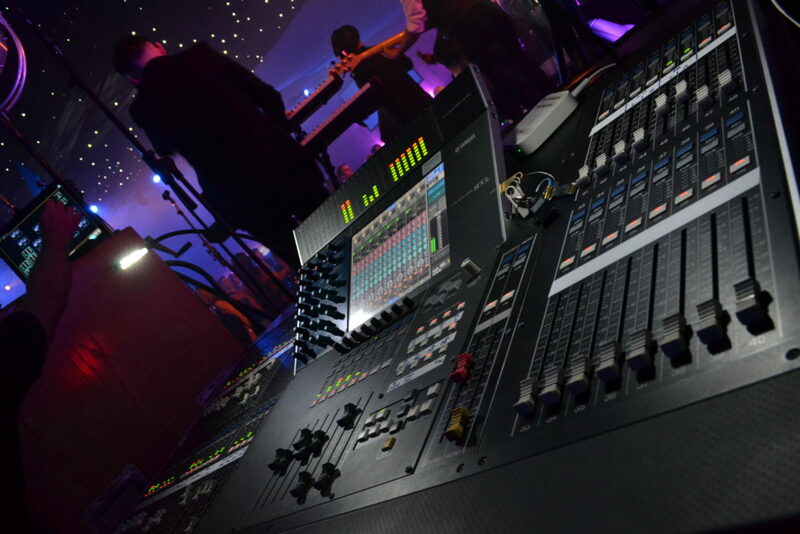 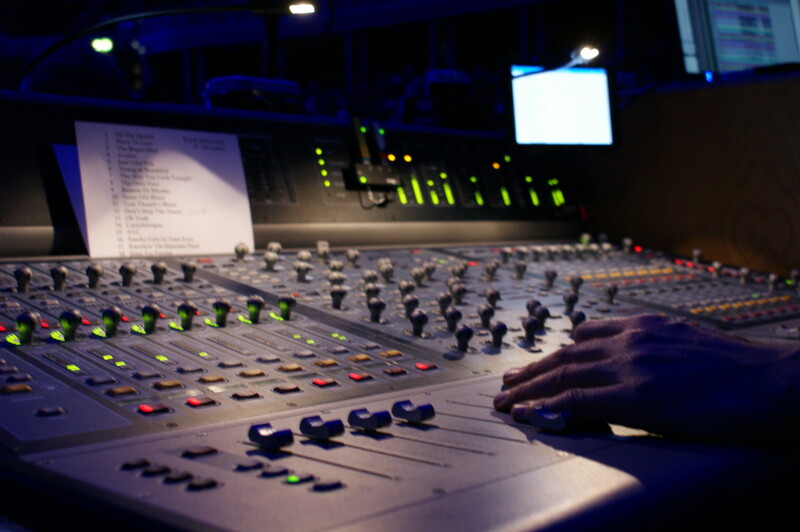 As one of the leaders in live sound sales & hire we provide state-of-the-art sound equipment, a full range of Yamaha, Digico, Avid, Midas and Soundcraft digital consoles. 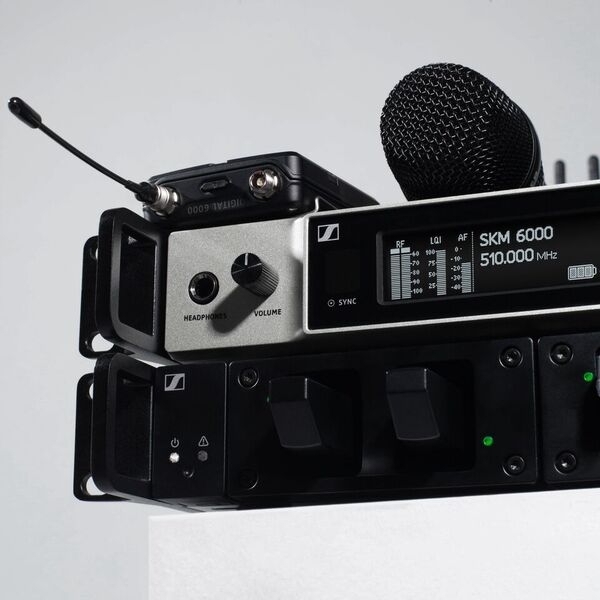 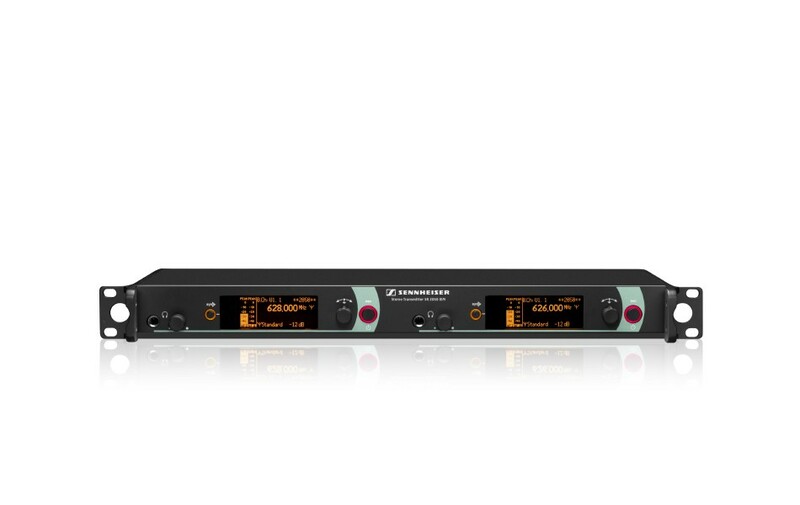 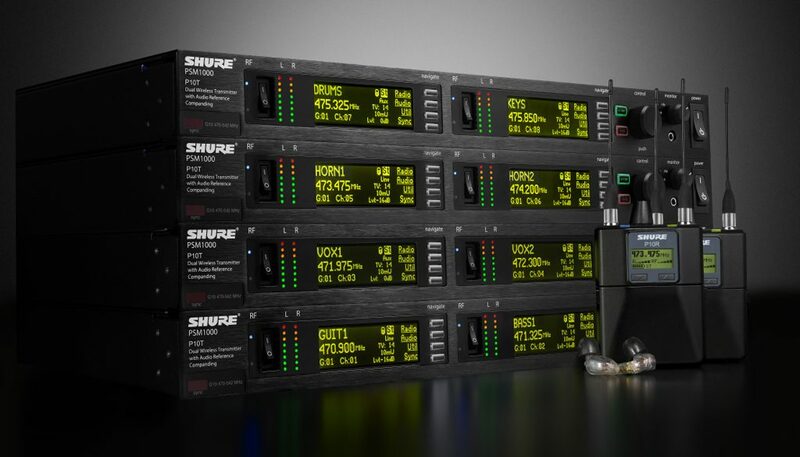 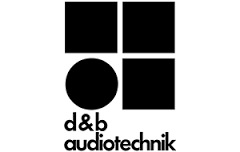 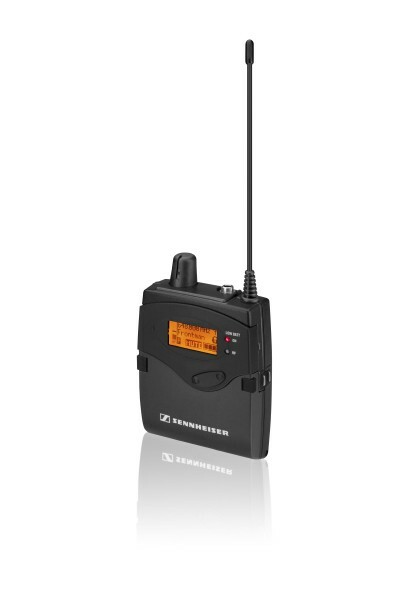 We also stock high quality Shure & Sennheiser radio microphones & In Ear Monitor systems. 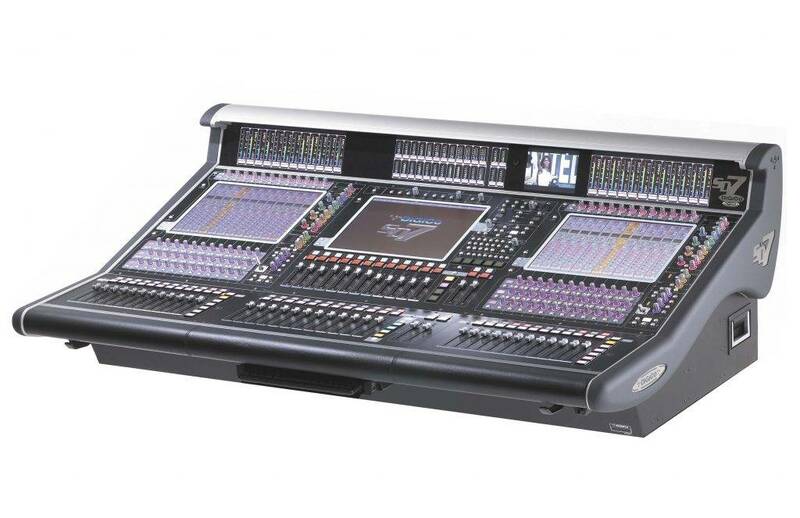 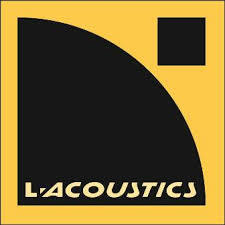 ML Executives hold a large inventory of backline equipment, stage risers & associated equipment. 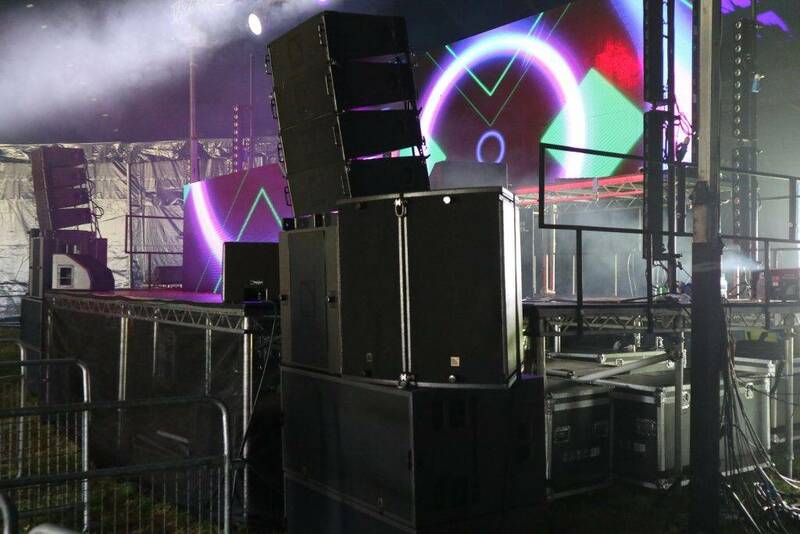 We supply to the worldwide live events & touring markets as well as to corporate and private events. 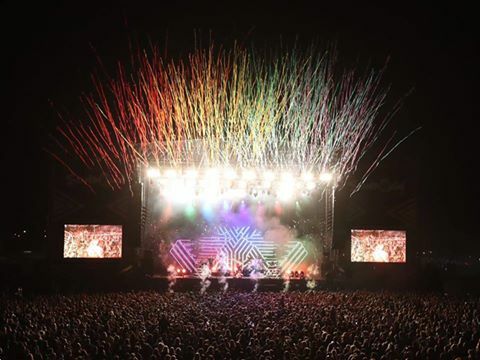 ML Executives are based in the South East of England, close to junction 2 of the M25 motorway, the O2 Arena, the Orchard Theatre the Mick Jagger Centre & the Queen Elizabeth Park.